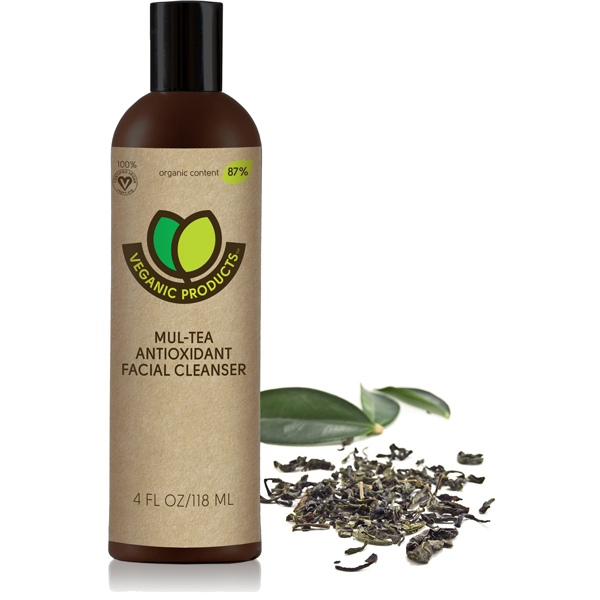 Made with green, white and Rooibos teas, all powerful antioxidants, you will fall in love with this cleanser. 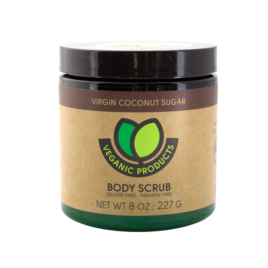 It has a rich, lotion-y texture that will leave your skin soft, smooth, clean and nourished. 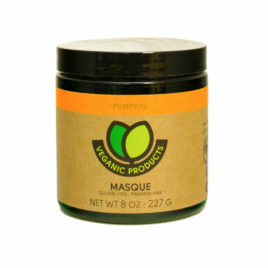 Aloe, green tea, white tea and rooibos tea all have a soothing effect on the skin. 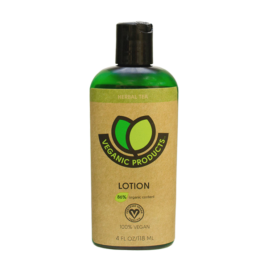 Contains Organic Aloe Leaf Juice, Organic Extracts of Rooibos Leaf, Organic Green Tea Leaf, and Organic White Tea Leaf, Organic Olive Fruit Oil, vitamin E Oil, Organic Neem Seed Oil, Rosemary Leaf Extract, vitamins A, C and Pro-vitamin B5.